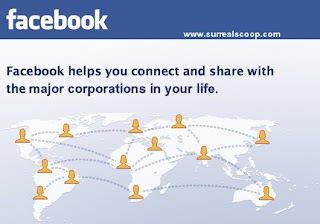 Facebook, the massive Internet repository of what you are having for lunch and how many coins you have just won on FarmVille, has launched new “group” functions to ensure that users have more control over the information that they give to Facebook to hawk to the highest bidder. 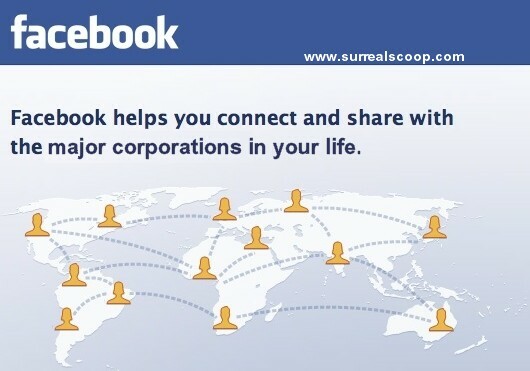 The latest groups features enable Facebook users to limit data they share publicly to only those people with they have their most intimate relationships, whether they are friends, family, colleagues or the marketing demographic requests from mobile phone companies. Facebook has long been criticised by users so concerned over their privacy that they have spent hours uploading their most intimate information and photos onto the Internet. And their daily soup choice.